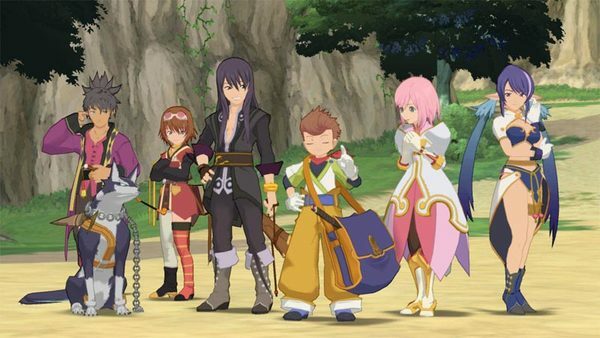 Wondering what the framerate and resolution will be for Tales of Vesperia: Definitive Edition on Switch? Want to know how the Switch stacks up to other platforms? Bandai Namco has released details for all platforms, which you can find in the chart below. Looks like I&apos;ll be getting the PS4 version then. Shame Bamco didn&apos;t bother to get the frame rate of a ten year old game that didn&apos;t even push the original 360 all that hard up to 60 frames per second on the Switch. That is some lazy development. Really weird that the Xbox One is also 30fps outside of battle, that&apos;s fixed even for the Xbox One X or is just for the original Xbox One?